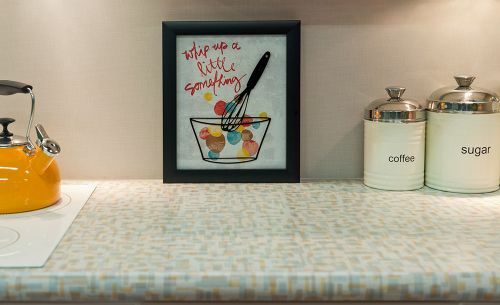 Photos hot off the presses! 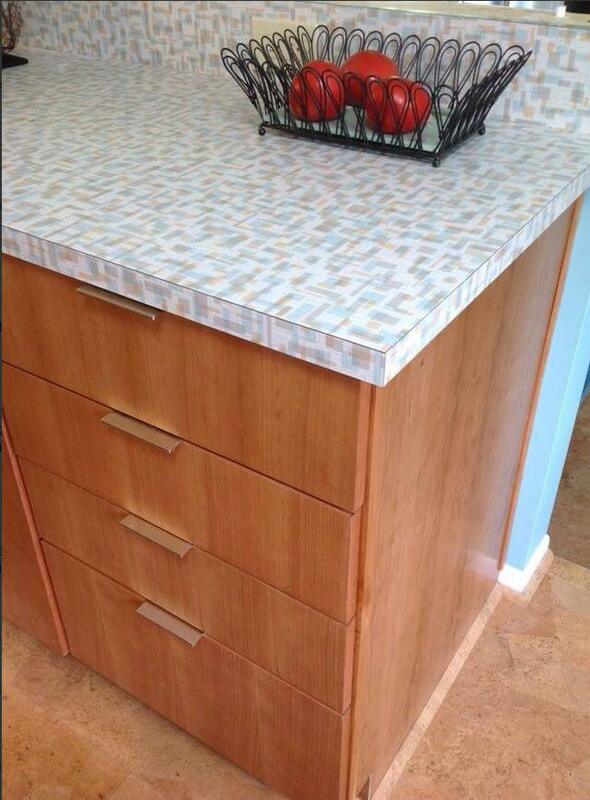 Need new countertops for your midcentury kitchen or bathroom? 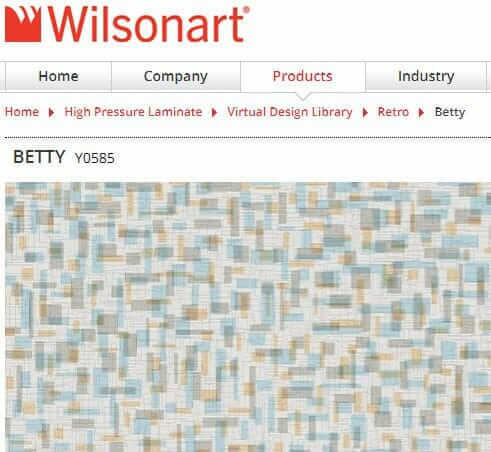 If so, you might want to hang on until summer, when Wilsonart will introduce two new abstract designs — “Betty” and “Endora” — for sale. Hmmm. 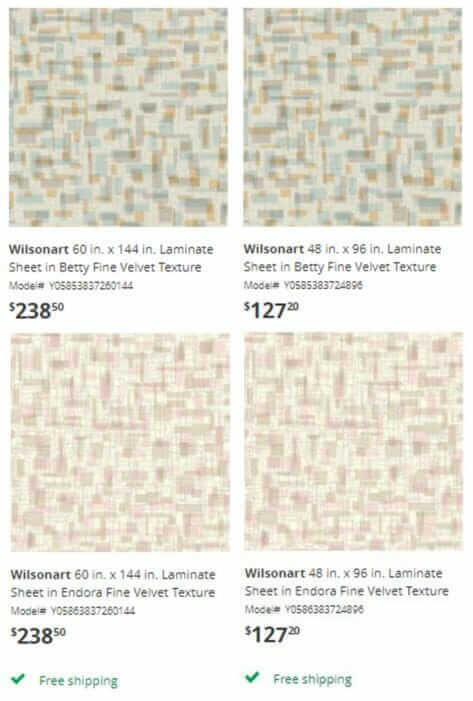 With their colorways, scale, and well-designed retro pattern, Wilsonart Betty and Wilsonart Endora skyrocket to the top of my list of laminates to consider for countertops in a midcentury modern or vintage-style home. 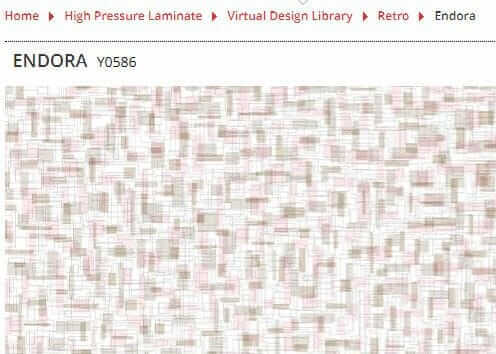 Also good news: These will be standard residential laminates — so the price should be very affordable.